Open letter to Brit Tzedek v’Shalom. Jewish alliance for justice and peace. 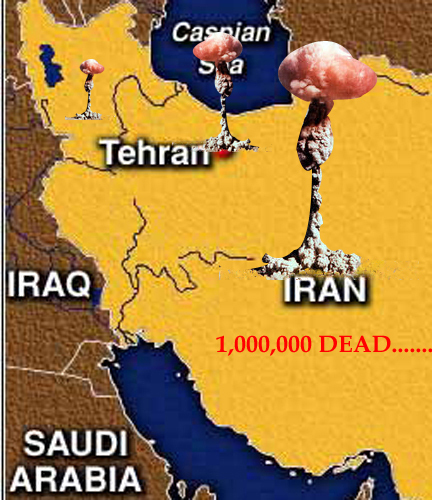 It appears that The US is limbering up for a nuclear attack on Iran. If not what can you do to stop it? As you are a close observer of the pro war group, AIPAC, perhaps you could let us know what you think they are doing to cause this war to happen?